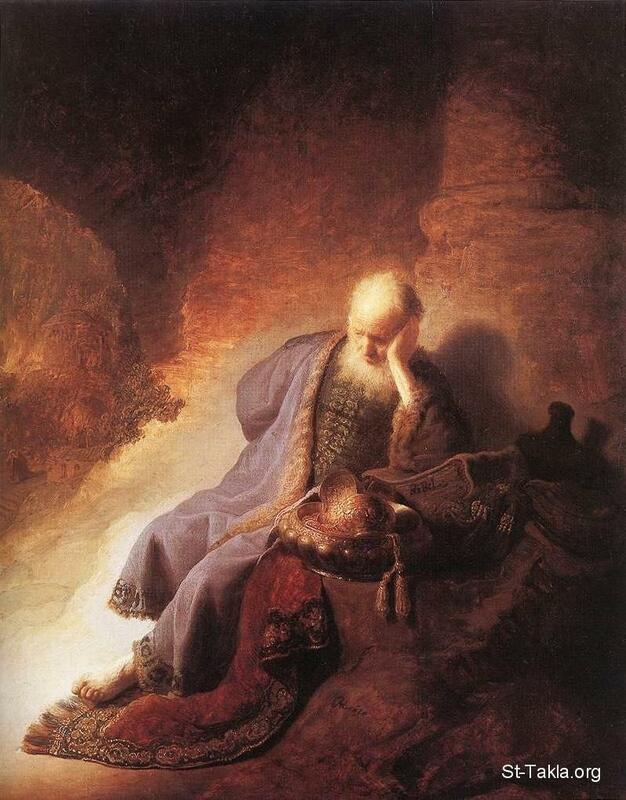 Jeremiah Lamenting the Destruction of Jerusalem, Rembrandt 1630. God’s laws were given to his people for their protection. The Ten Commandments contain the most practical spiritual, emotional, and economic laws imaginable. Yet throughout history, many of God’s people have either rebelled against or ignored those laws, to their own detriment. Did you realize these verses were in the Bible? Many times Christians are commanded to pray, to intercede — yet here God told Jeremiah not to. Why? Prayer without intervention, without corresponding works and without repentance on the part of God’s people, just isn’t enough. Is the day coming when God won’t hear our prayers for the United States? They declared that whatever God said, that’s what they would do. 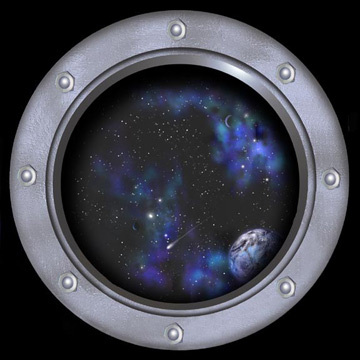 (42:6) So, Jeremiah asked God what they should do. God said if they stayed put in their own land they would be okay, but if they went into Egypt they would be destroyed. Jeremiah gave the people God’s answer, but they didn’t like it. Instead of staying put like God told them, they went to Egypt and forced Jeremiah to go with them — and sure enough, they were destroyed. Jeremiah is called the Weeping Prophet because he was grief-stricken over the sin of his nation, over the fact that the people kept ignoring God’s warnings. At one point he wanted to quit because the people were ridiculing him. In Jeremiah 20:7, he said “I am in derision daily, everyone mocks me.” In verse 9 he says, “Then I said, I will not make mention of Him, nor speak any more in His name. But His word was in my heart like a burning fire shut up in my bones, and I was weary with forebearing, and I could not refrain.” He continued warning the people, though they continued ignoring his warnings. What might this mean for us today? Unless we keep speaking out, standing up and intervening, and unless the people of our nation heed the warnings, there may come a day when God tells us to quit praying. Is God judging America, someone asked me recently? They were talking about the many weather disasters, fires, floods and tornadoes. I answered from my spirit without having to think about it. I don’t know, I said. But if a soldier was dressed in body armor because an enemy was shooting at him, and he decided he didn’t need the armor any more and took it off, he’d be dead. The enemy would kill him. America has taken off its armor. Whether God is judging America for sin or the people have removed their armor, the result is the same. Death and destruction. Chaos. Tragedy. The gospel, the blood of Jesus Christ, the power of the Holy Spirit, the armor of God is our only protection when the massive storms rise. Where is our nation’s armor?